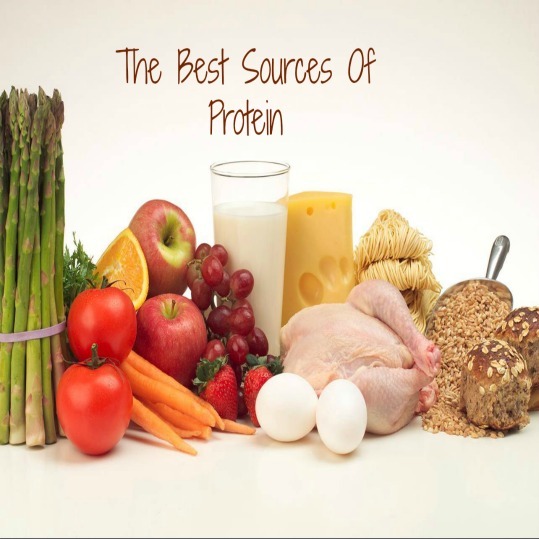 Best Sources Of Protein - Welcome to SarahKesseli.com! Protein is one of the macros nutrients that most Americans have a hard time getting into their diet. Why is that? I have found that with most of my clients, they don’t even know what a protein source is. They will describe their plate at dinner and the starch (carbohydrate) is always the star of the meal. This is concerning when we need protein to help build muscle, repair the body, maintain strong hair and nails and keep us satiated throughout the day. *This example includes protein from the dairy, meat, bean and seed groups. My hope is that the delicious sources of protein listed above will help you in incorporating a wide variety of healthy proteins into your diet. This will also ensure you are getting in your recommended protein intake on a daily basis. If you have questions about your current nutrition and would like to set up a consultation to review your nutrition, please click HERE to schedule an appointment!